No one ever thinks it is going to happen to them. I mean, all those scary things that can happen in pregnancy always happen to other people, not you. Then one day, it does. Maybe it is something big, maybe it is a series of small things. 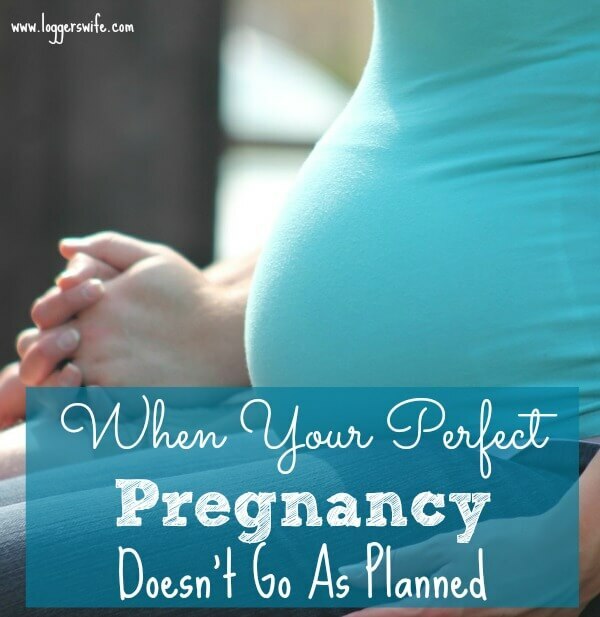 Whatever it is, suddenly your perfect pregnancy doesn’t go as planned. Been there, done that. 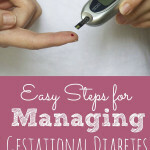 My first pregnancy had me on pelvic rest for 7 months and with gestational diabetes. My second pregnancy only lasted a few days before I miscarried. This, my third pregnancy, has started to go downhill as well. The first two trimesters were fine then the very end of the second trimester brought some scary news as pockets of blood were found in the placenta which could cause major issues…or be simple. 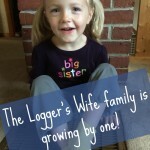 That started to resolve but then I was diagnosed with gestational diabetes again. A week later it was discovered that I had low amniotic fluid. Upping my water intake by 40 ounces a day got that back up into a normal level. But then it was discovered that my placenta is aging faster than it should. In short, it has an expiration date and isn’t going to make it to 40 weeks. So what do you do when you get bad news in pregnancy? I’m still learning that. We all handle things differently. Some people cry. Some people do lots of research. Apparently, I get angry. Here are thing things I have figured out. However that meltdown looks for you, go ahead and have it. If there is one thing I have learned in life it is that sometimes you just need to give into your emotions before you can calm down and tackle a problem. Sometimes trying to ignore the emotions and “be strong” can backfire. Sometimes I feel like this is the last thing we turn to. We get so caught up in the tangible things we can do, we forget to ask the One who can help us the most and can control the outcome to help with the circumstances. Included with this is asking others to pray with you. I am a big believer in the power of prayer. Don’t feel like everything has be done by yourself. I’ve had to ask for a lot of child care recently. Some of the tests are long, some of them involve a long drive. I’ve been asking my husband for more help around the house as well. Yes, certain things are typically my responsibility, not his. We generally get things done by a division of labor type thing. But right now, rest is important. Feeding and caring for your family is still important but learn what things you can do and what things other people can do. Absolutely follow your doctor’s instructions. But also be sure to listen to your body. If you body is saying to rest, you rest. If you aren’t on rest orders and you have energy, go ahead and get some things done. If something just doesn’t feel or seem right, call your doctor or maternity ward of your hospital. Pregnancy doesn’t go as planned more often than we realize. Our bodies and those little babies seem to have a way of doing things very different than we think they should. Sometimes it is a few little things like not enjoying being pregnant like we thought we would. Other times it’s finding out some scary news. No matter what it is, it is important to find a way that works for you to manage the pregnancy and the disappointment. If you’ve ever had a frustrating or complicated pregnancy, I’d love to hear how you dealt with it! Bless your heart. I’ve just prayed for you and the baby. I had problems with very high blood pressure and had my daughter 9 weeks early. She spent several months in the hospital, but is grown now and a mother finally after infertility. Great topic to address! I developed preeclampsia during my first pregnancy, so I understand a lot of what you are describing. Now, in my second pregnancy, I have a lot of fear it will develop again (especially because I see my feet and legs swelling more every day). I think trusting your instincts (you called this “listen to your body”) is so important! We often just know when something isn’t right and need to act on this. Thank you for the prayers! I pray that you don’t develop preeclampsia this time around. Hopefully the swelling is just pregnancy. I swell a lot even with normal blood pressure and lots of water and rest. Praying for the health of you and the baby. It’s so hard when things don’t go as we “planned” or hoped. Thankfully we can lean into the Lord and hand it over to Him. Wonderful suggestions that you’ve shared here. 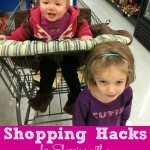 I appreciate you taking the time to join this post to the #SHINEbloghop. With my last pregnancy, everything looked great and I was going to do it completely naturally – then found out at 20 weeks I had a complete placenta previa. Pelvic rest from 20 weeks, hospitalized on bed rest at 33 weeks, emergency section at 36 weeks. Scary for me and NICU for the baby! Definitely not as planned. I don’t know how we got through it. We learned patience because there was lots of waiting involved: waiting for bed rest to be done, waiting for baby’s NICU stay to be over. He’s 2 now and that seems like another lifetime.